NEW ! 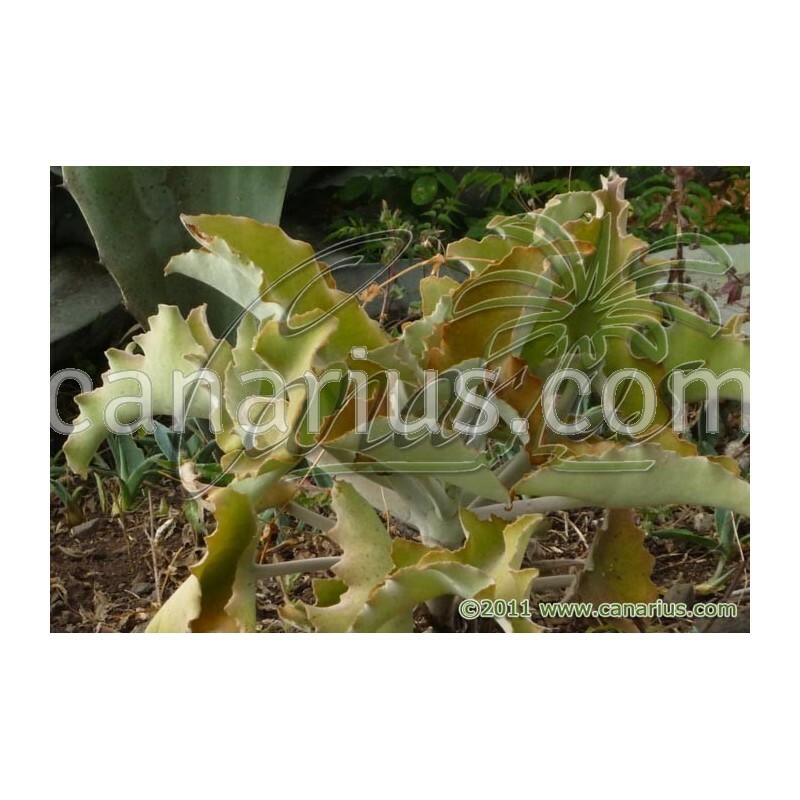 - Large, spectacular succulent from Madagascar. 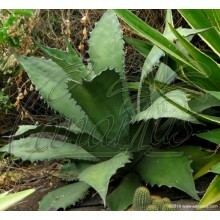 It grows as a bold shrub with very large velvety leaves. 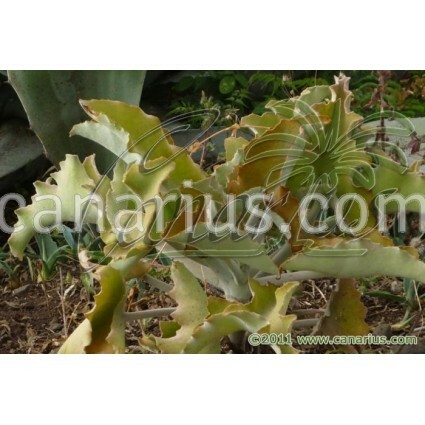 It is used as for garden landscaping in warm mediterranean countries. 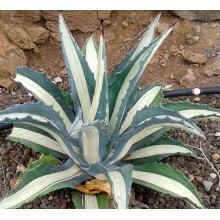 Large, spectacular succulent from Madagascar. 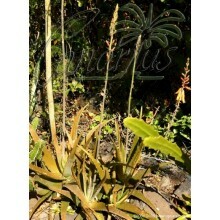 It grows as a bold shrub with very large velvety leaves. 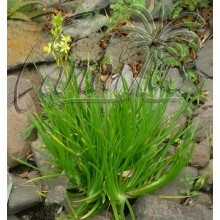 It is used as for garden landscaping in warm mediterranean countries.